If so, you may qualify for financial assistance from the Local Agenda 21 (LA21) Environmental Partnership Fund 2015. This Fund promotes sustainable development by assisting small scale, non-profit environmental projects at local level. A wide variety of projects and schemes have been supported under the Fund in previous years, including community gardens and allotments, compost schemes, rainwater harvesting, biodiversity projects, waste reduction initiatives, educational initiatives and environmental exhibitions. Lists of previously funded projects can be viewed online at www.environ.ie. 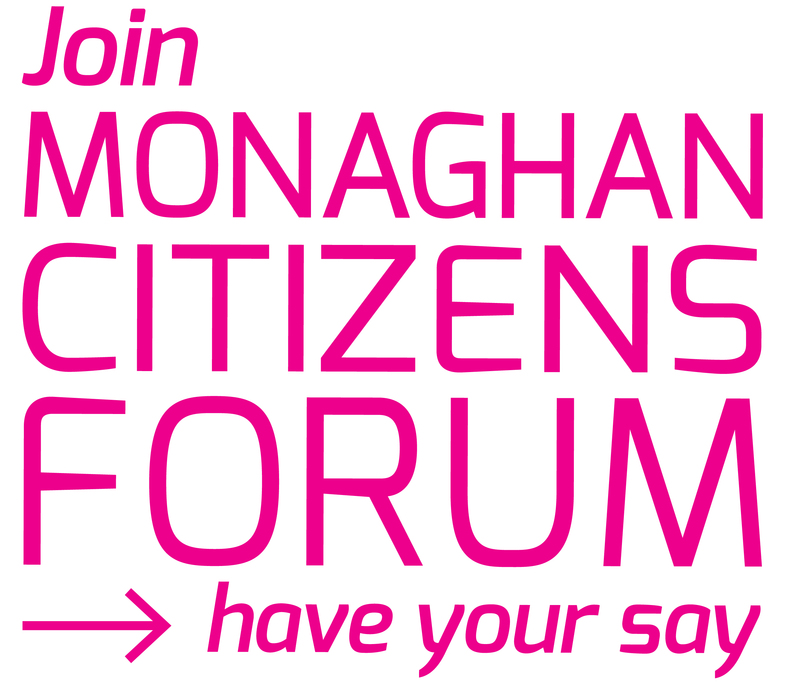 Applications must be made to Monaghan County Council no later than 5pm, 28 August 2015 at the latest.